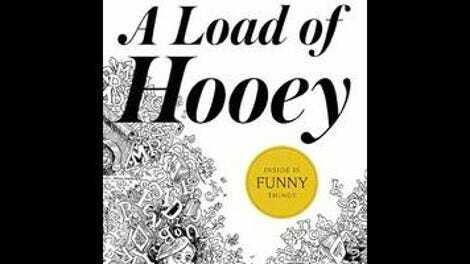 The title of Bob Odenkirk’s debut book nicely telegraphs his sense of humor: A Load Of Hooey is an old-timey phrase that’s so gloriously out of date and formal sounding that it can only be funny in 2014. 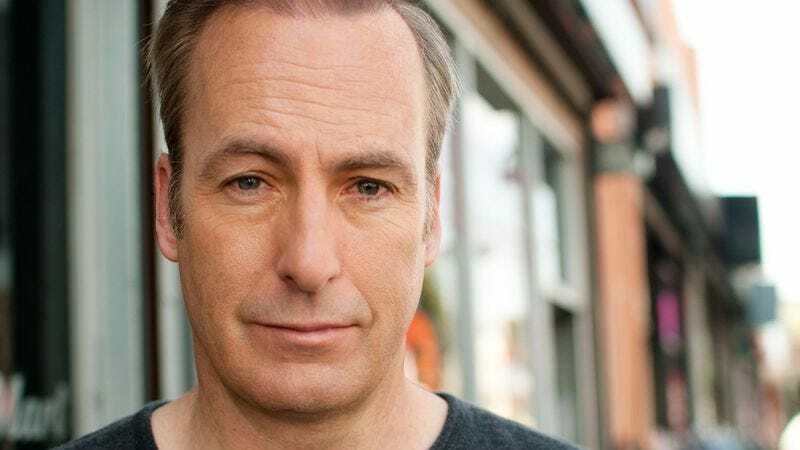 It speaks to the dry weirdness at play throughout the slim book, which features short—sometimes very short—stories, sketches, and thoughts, delivered with a combination of thoughtfulness and absurdity that Odenkirk has honed over the course of his career. In other words, fans of his most cultishly beloved work—he was co-creator and co-star of HBO’s Mr. Show With Bob And David—will recognize this voice. Those who know him better as Breaking Bad’s Saul Goodman, or those tickled in general by what McSweeney’s publishes, should also find something in this wry collection to connect with. But really, it’s Mr. Show fans who’ll find the most to love: Some of these pieces, which generally run two or three pages, read like outlines for sketches. “Putting It Out There,” about a potential presidential candidate pulling all the skeletons out of his closet, could’ve been written by Senator Tankerbell. The show might have had a tough time finding the right tone for “Martin Luther King Jr.’s Worst Speech Ever”—which imagines the great orator having a brain fart—but it’s definitely in the same spirit. And there’s even a bit of social commentary with “I Misspoke,” a swift, sharp jab at the culture of political apologies. Beyond those short bits are even shorter ones—Hooey clocks in at less than 140 pages, though presented in a beautiful package—including some funny poetry, a comic, and a series of “Famous Quotations—Unabridged,” including, “If you dream it, you can do it. Not ‘you.’ I mean ‘me.’ I was talking to myself,” credited to Walt Disney. The funniest piece in the book, though, may be the silliest and most clever, all in one paragraph. It’s called “Obit For The Creator Of Mad Libs,” and like the book’s title, it says it all with few words and entices further study.